Here is the list of best High graphics action games for android 2016.All the games are freely available to download from Google play store. 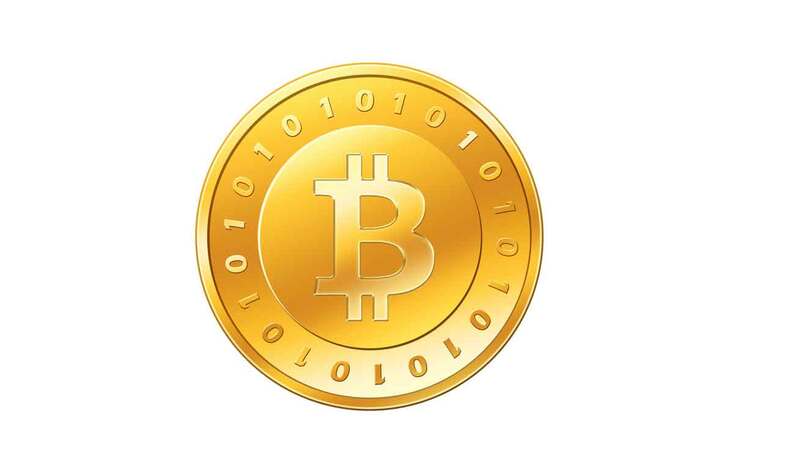 [Part 3]. 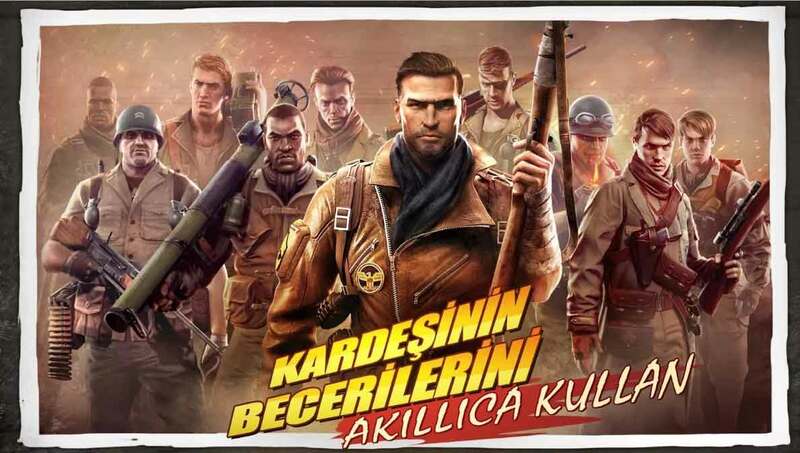 Brothers in Arms® 3 is a free android High graphics action game released by Gameloft.The game download size is about 49 MB. 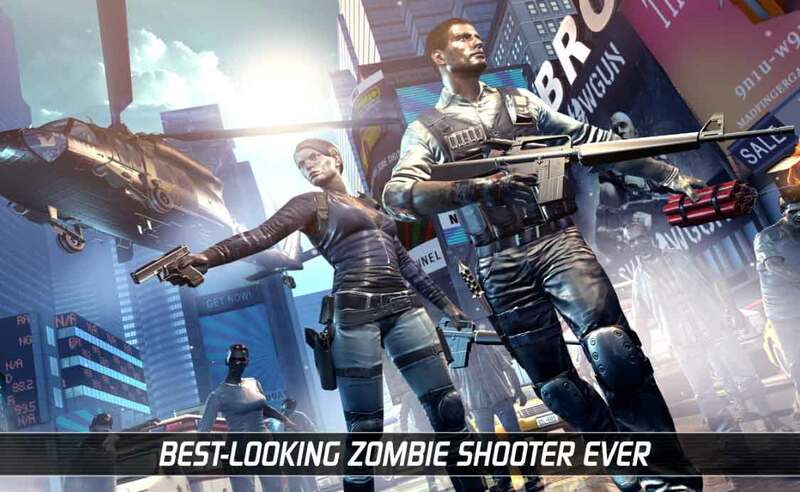 Those android devices with version 4.0 and above will be supported.You can download this free shooter game from Google playstore here. 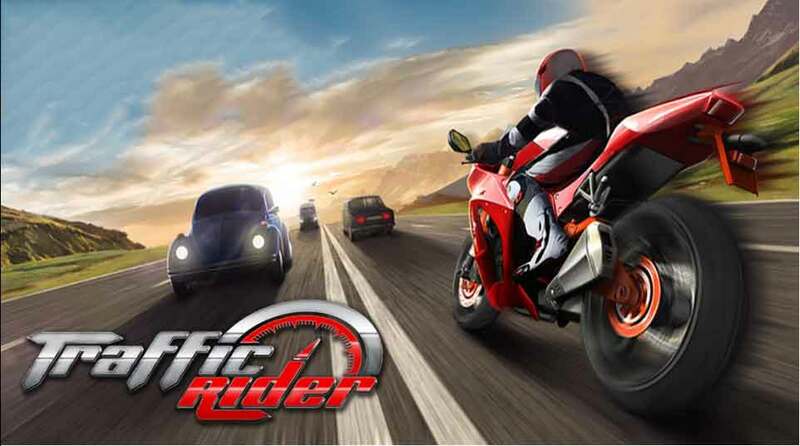 Traffic Rider is a free android High graphics action game released by Soner Kara. Those android devices with version 2.3.3 and above will be supported.You can download this free hd action game from Google playstore here. 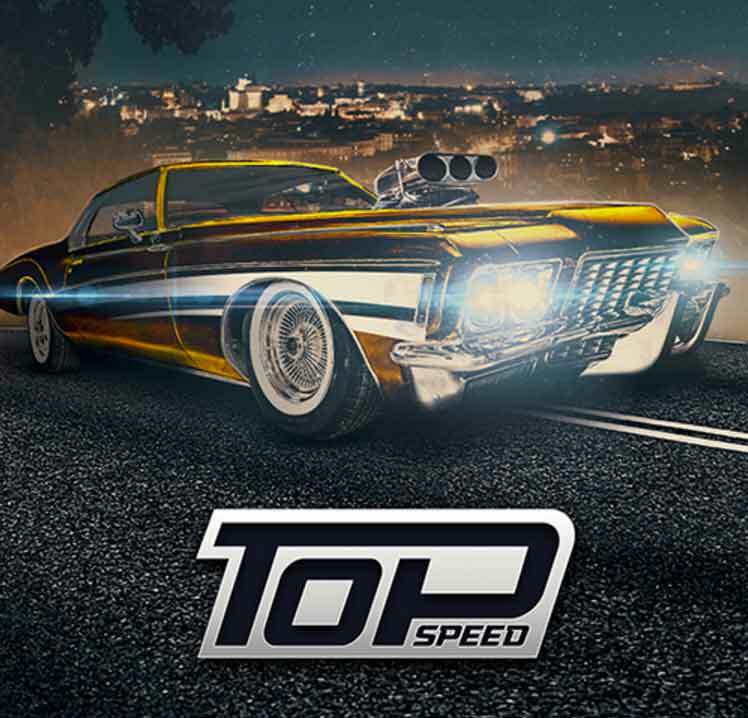 Top Speed: Drag &amp; Fast Racing is a free android High graphics action game released by T-Bull.. Those android devices with version 2.3.30and above will be supported.You can download this free hd action game from Google playstore here. 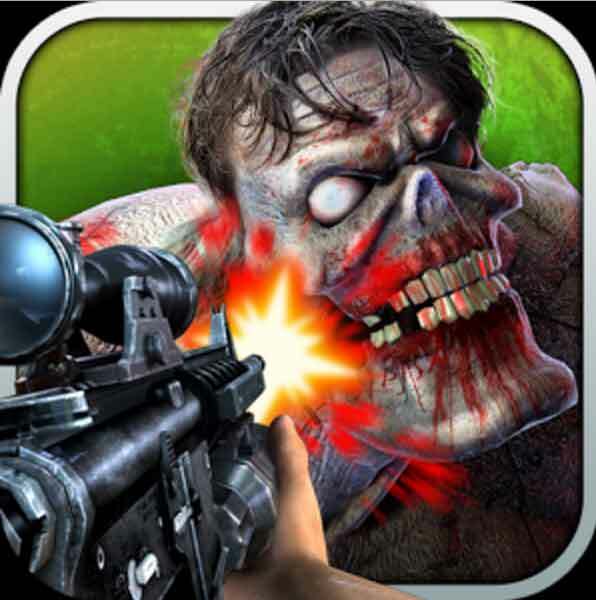 UNKILLED is a free android High graphics action game released by MADFINGER Games.The game download size is about 49 MB. 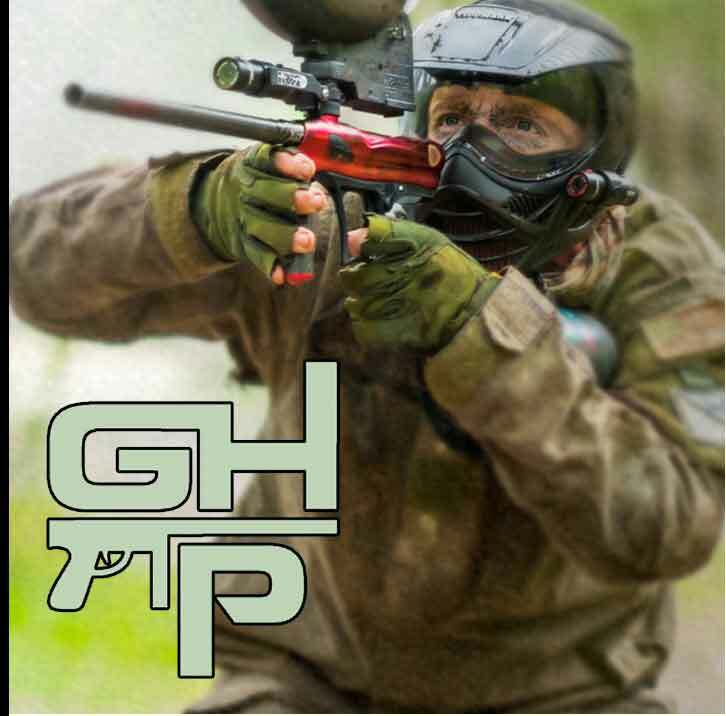 Those android devices with version 4.1 and above will be supported.You can download this free shooter game from Google playstore here. 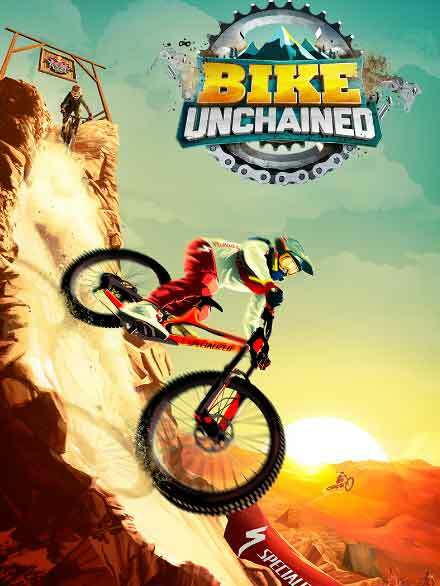 Bike Unchained is a free android High graphics action game released by Red Bull.The game download size is about 99MB. 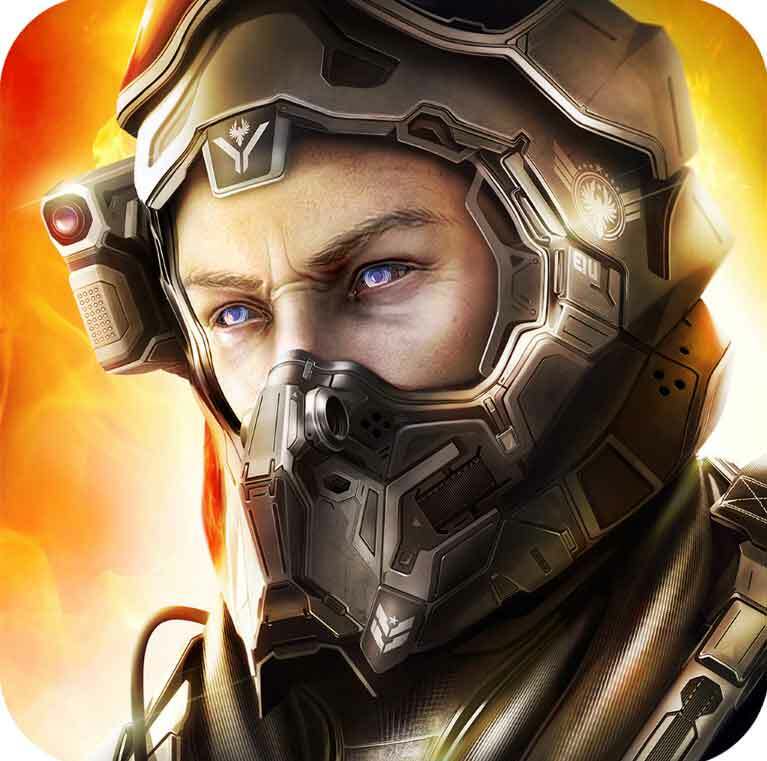 Those android devices with version 4.0 and above will be supported.You can download this free shooter game from Google playstore here. 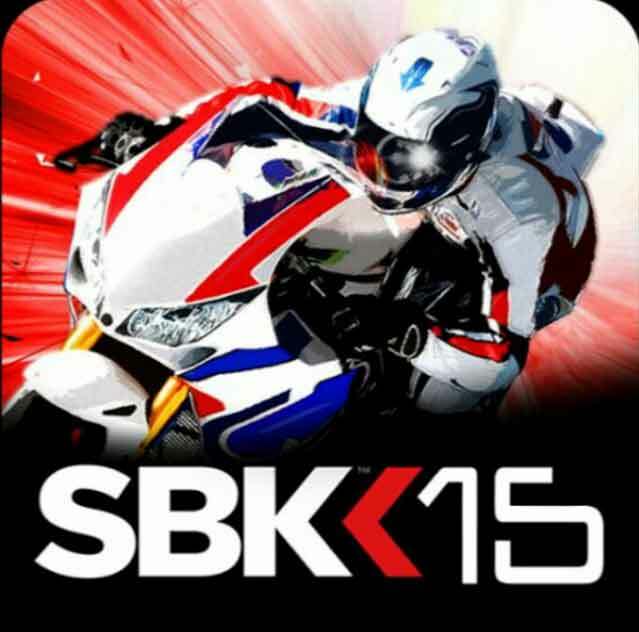 SBK15 Official Mobile Game is a free android High graphics action game released by Digital Tales S.r.l… Those android devices with version 4.0.3 and above will be supported.You can download this free hd action game from Google playstore here. 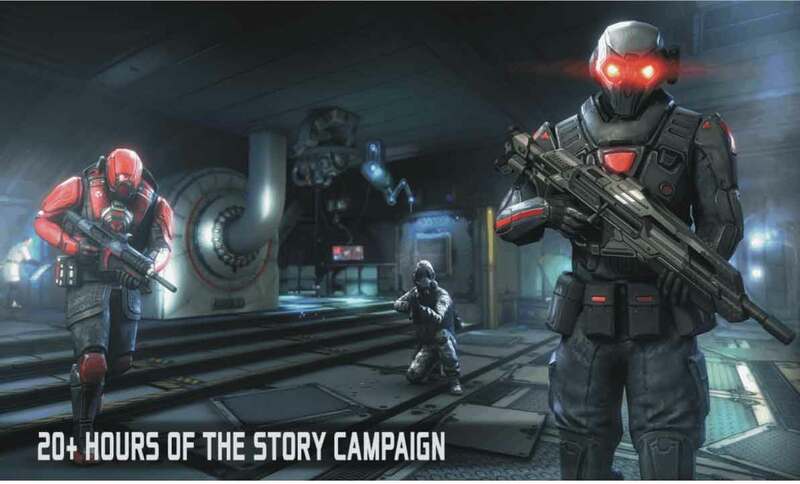 Dead Effect 2 is a free android High graphics action game released by BadFly Interactive, a.s… Those android devices with version 4.1 and above will be supported.You can download this free shooter game from Google playstore here. 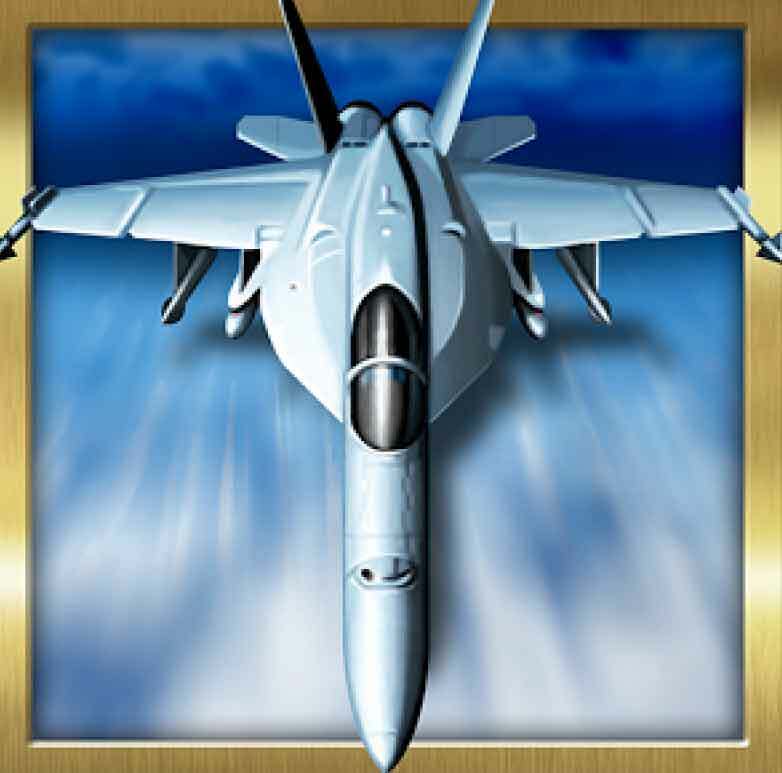 STRIKERS 1999 is a free android High graphics action game released by mobirix.The game download size is about 38 MB. Those android devices with version 2.3.3 and above will be supported.You can download this free hd action game from Google playstore here.